Long before she was spotlighted for her humanitarian work and kind heart, Meghan Markle was helping others in any way she could, Inside Edition has learned. Michelle Fanara went to high school with Markle and credits the Duchess of Sussex with helping her come into her own. 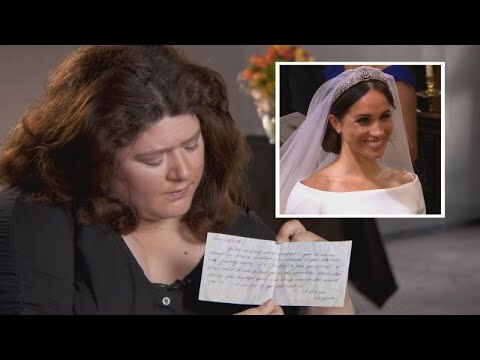 Fanara has shared a letter written by Markle in an exclusive interview with Inside Edition that will air in full Wednesday.